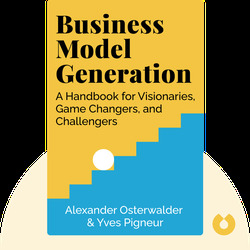 Business Model Generation (2010) is a comprehensive guide to building innovative business models. From empathizing and connecting with customers to finding inspiration for products and learning from some of today’s most game-changing platforms, these blinks will help you kick-start your business thinking. 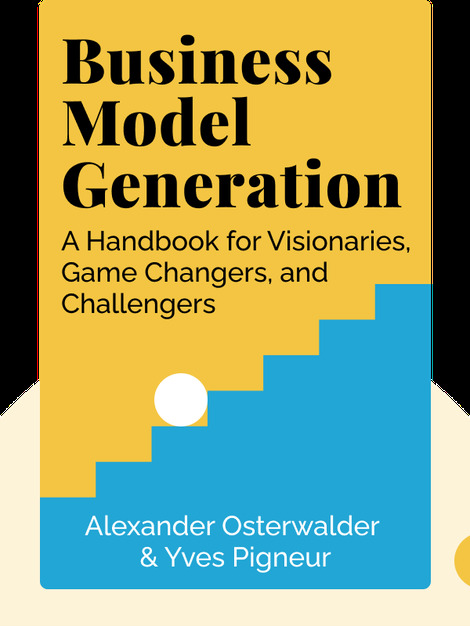 Alexander Osterwalder is a co-founder of Strategyzer, an SaaS solution for business model generation. He offers online courses on creating innovative business models. Yves Pigneur is a computer scientist from Belgium. He has taught management information systems at the University of Lausanne, the National University of Singapore and at HEC Montreal. Osterwalder and Yves also co-authored Value Proposition Design and Business Model You.